SEO or Search Engine Optimization is one of the most important and crucial element in the Website construction.For a fully fledged and well established blogs like Labnol and ShoutMeLoud, Search engines like google,bing and yahoo brings most of the traffic to their posts. i.e., Top Tech blogs get nearly 75% of the traffic from Search Engines only,remaining come from Social media websites like Facebook,Twitter and Linkedin. There are lots of FREE and paid Search Engine optimization tools are available in Internet.Good number of peoples take advantage of it and improve their Traffic Visitors through SEO(Organic Traffic). 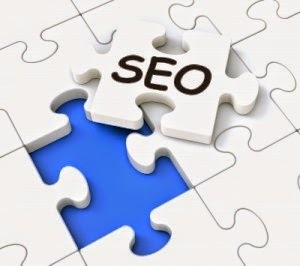 Getting Organic Traffic from search engines is a very slow and tough process,which can be achieved by the usage of good,accurate and health keywords,which are popular with Low competition. Research in Google Adwords to find out those keywords. It would be perfect if i organize all SEO tools in one place for SEO beginner and webmasters.So,Created this post to bring in all SEO tools for webmasters and bloggers to improve their Website SEO.